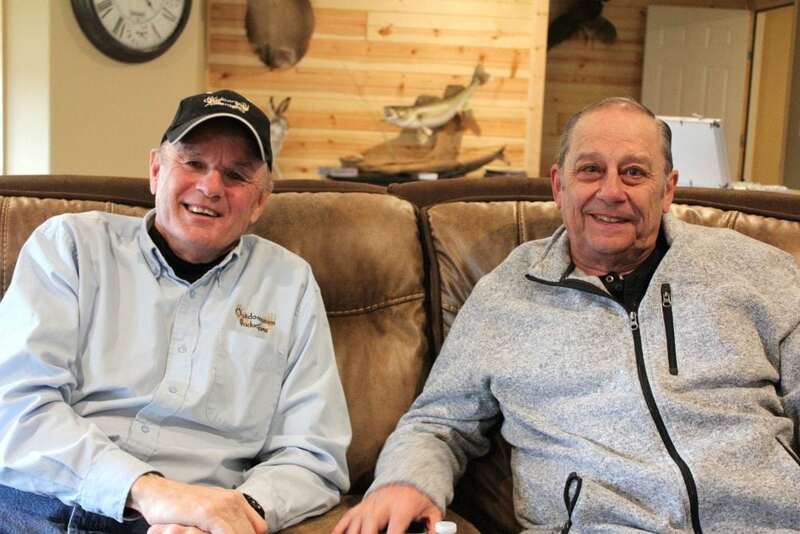 Gary Howey and Larry Myhre have collectively worked in the outdoor communications industry for more than 80 years. Their connection to the resources, production/writing, and educating the public have led to a great friendship and a lot of outdoor adventures. They both have miles of wisdom and outdoor stories to share.